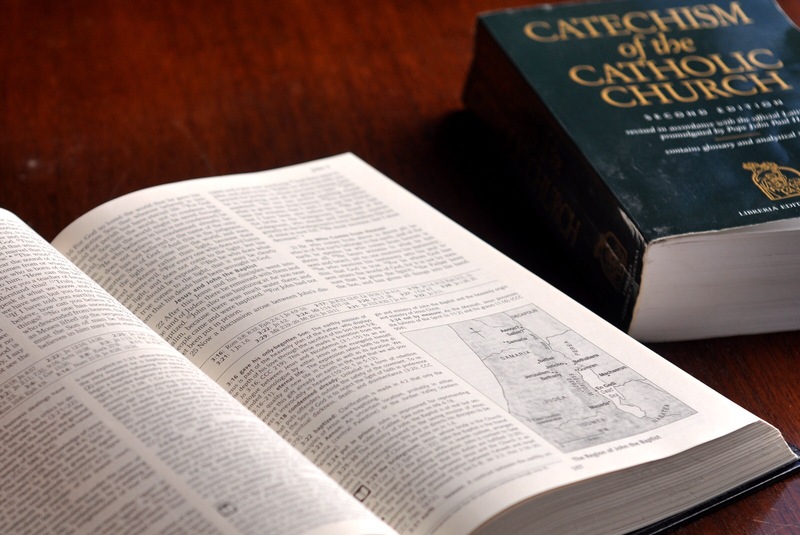 I am finishing up read the Catechism of the Catholic Church in one year. Great experience! Next year it is the Catholic Bible in one year. Here is a good website to get you started, with lots of options and advice.